IF YOU’RE GOING TO CHOOSE a single album to base your 21-musician show around, it had better be a good one. Four of Australia’s top rock singers; Chris Cheney of The Living End, Tim Rogers of You Am I, Phil Jamieson of Grinspoon and ARIA Award-winning singer-songwriter Josh Pyke have chosen to do exactly that. Thankfully for everyone concerned, they have chosen wisely. Their upcoming White Album Concert tour will see the four musicians backed by a 17-piece orchestra to run through the 1968 classic Beatles album on a national tour, including such numbers as ‘Back in the USSR’, ‘Dear Prudence’, ‘Helter Skelter’ and ‘Happiness Is A Warm Gun’ in a repeat of the widely successful 2009 tour that brought a slice of the swinging sixties into the modern day. High demand for the show at QPAC’s Lyric Theatre on 13th July has led to the addition of a matinee show on the same day. Speaking to news.com.au, Jamieson and Rogers explained that it was an easy decision to reconvene and get into a Fab Four frame of mind once more. Despite having commitments with You Am I and his solo work, Rogers was also quick to jump at the opportunity. In terms of musical releases, 1968 was a teeny bit special. Maybe it was the influence of the Summer of Love the year before, the rise of the counter-culture movement in America and elsewhere or the sudden widespread availability of a range of mind-altering new drugs, but one twelve-month period saw the release of some of the most influential and era-defining music of possibly any other year in musical history, and to say the charts of the day hosted an embarrassment of riches is an understatement. Hendrix’s Electric Ladyland, Johnny Cash’s At Folsom Prison, The Band’s Music from Big Pink, The Rolling Stones’ Beggar’s Banquet and Van Morrison’s Astral Weeks featured alongside albums by The Doors, The Byrds, Big Brother and the Holding Company and Aretha Franklin. 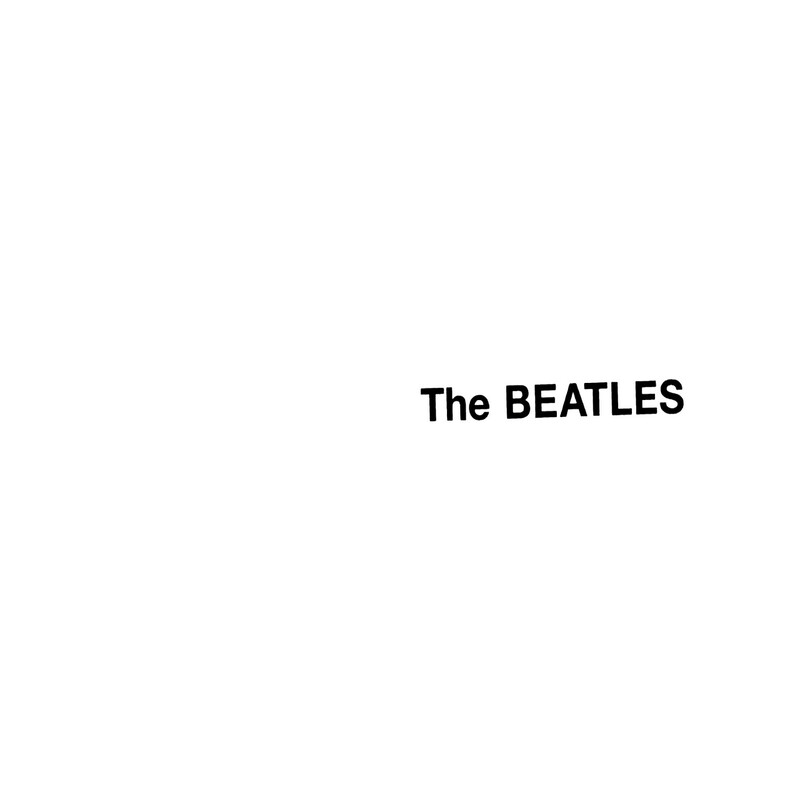 At the top of the pile, though, has to be the White Album, so called for its blank, nameless cover. Written at a time when the Beatles had long since quit touring and the distance between main song-writers John Lennon and Paul McCartney was growing ever wider, exacerbated by musical differences, ego and supposedly meddling spouses, the album still sounds fresh today. It also contains one of George Harrison’s finest compositions in ‘While My Guitar Gently Weeps’; a song only taken seriously by Lennon and McCartney after Harrison enlisted the help of Eric Clapton to play lead guitar on the track. Josh Pyke explained in an interview with the AU Review why the song and album will always be considered a classic. The show will see the double album’s thirty songs played in full and in order, starting with ‘Back in the USSR’ and finishing with ‘Good Night’, and will include guitars, strings, horns, two drummers and musical direction by former Air Supply guitarist Rex Goh. THE WHITE ALBUM SHOW APPEARS AT QPAC’S LYRIC THEATRE 13 JULY AT 3PM AND 7PM.